Our dental practice proudly offers gentle and caring dentistry for the whole family. We believe in preventative dentistry where quality outweighs quantity. At Third Street Dental, we commit to offering excellence in service in a relaxing environment. Building healthy, beautiful smiles… One visit at a time! With patient health being our top priority, Dr. Melissa Skinner and her friendly and knowledgeable team use the safest dental materials and sterilization procedures in the industry! 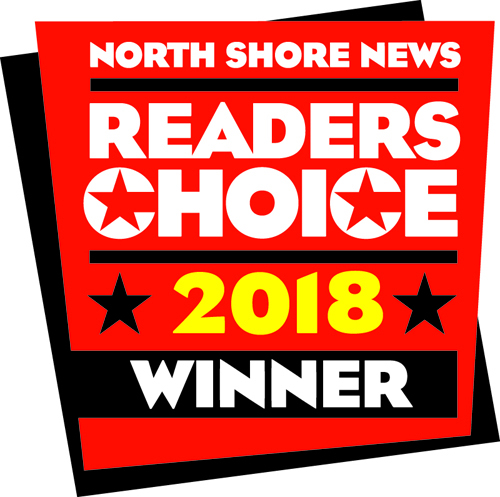 Third Street Dental is known for proudly serving North Vancouver with it’s friendly latex-free environment, and quality family-oriented services. Join our family today! 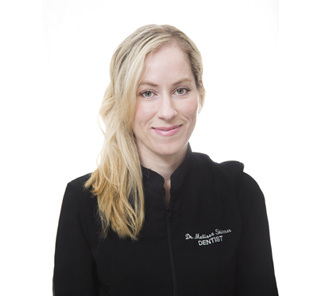 Dr. Melissa Skinner is thrilled to be practicing general & cosmetic dentistry in beautiful North Vancouver, here at Third Street Dental. With both her undergraduate and dental degrees completed at the University of British Columbia, Melissa wants her patients to receive the highest quality dentistry available. Conveniently located in North Vancouver’s lower Lonsdale area (a few blocks from the seabus), Third Street Dental is accessible by bus and offers complimentary parking for our clients. Why Third Street Dental in North Vancouver? Our office is proud to offer gentle and caring general & cosmetic dentistry for the whole family. We believe in preventive dentistry where quality outweighs quantity. “Building Healthy, Beautiful Smiles, one visit at a time” has been our calling since Third Street Dental began offering general & cosmetic dentistry in 1999 in North Vancouver, so why not contact us today to book your appointment and start building your healthy, beautiful smile today! 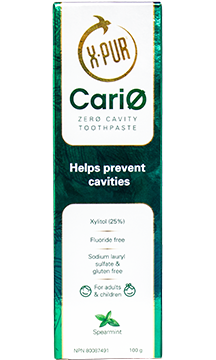 Interested in white fillings and a white smile? Dental fillings are completed to treat cavities. If the cavity is very large, a porcelain restoration may be recommended as a stronger, more long-term treatment for the tooth. A white smile is achievable, and starts by having a dental examination completed of your mouth. Ask us, at Third Street Dental for an appointment, and together we will form a treatment plan just for you. Easter weekend is here, and that also means a visit from the Easter bunny and all the chocolate goodies! It can be difficult for parents to manage all the sugary treats. 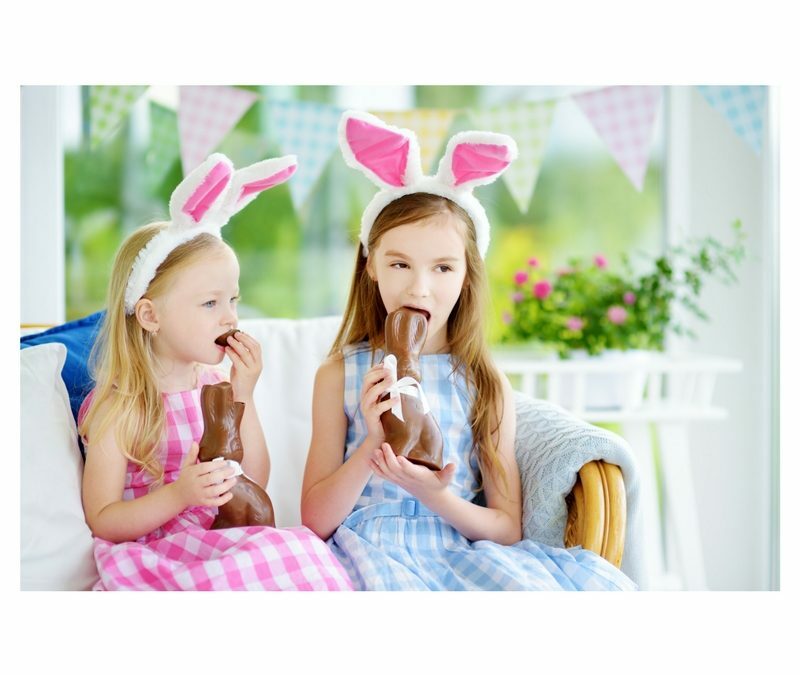 Here are some tips to keeping healthy teeth and preventing cavities this Easter holiday.